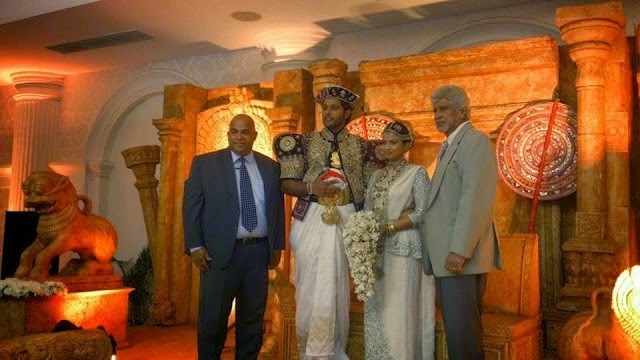 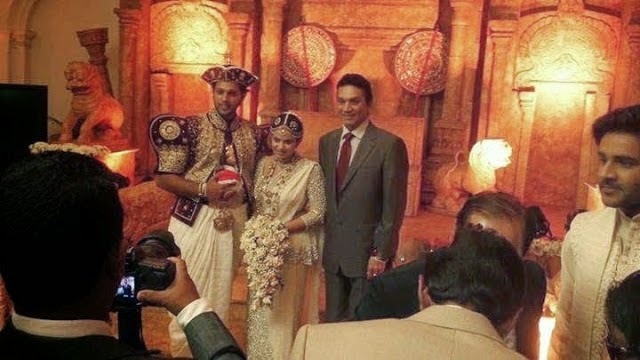 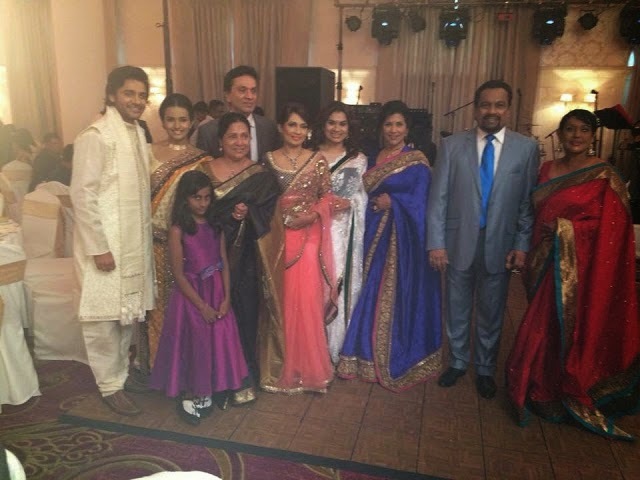 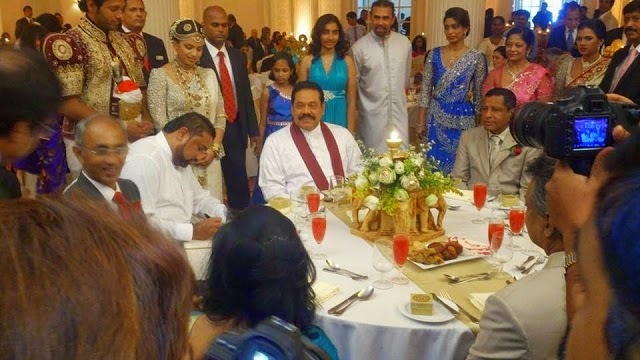 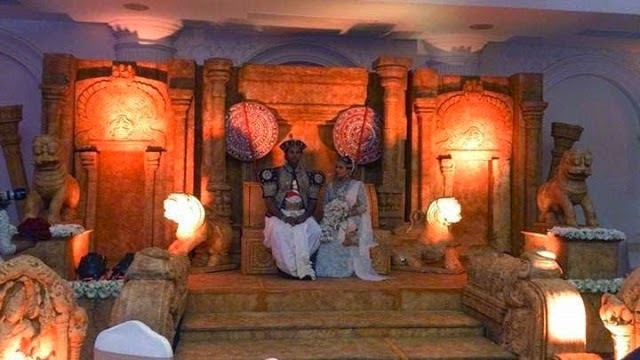 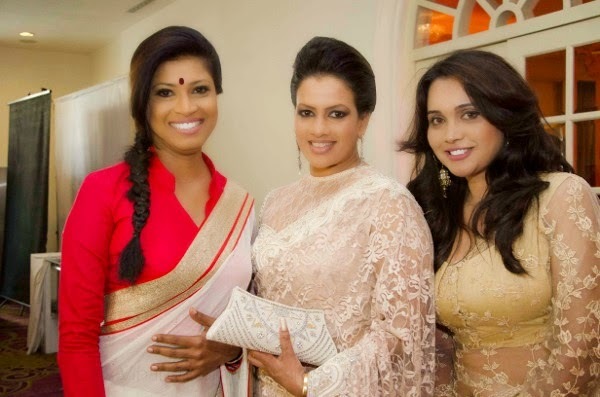 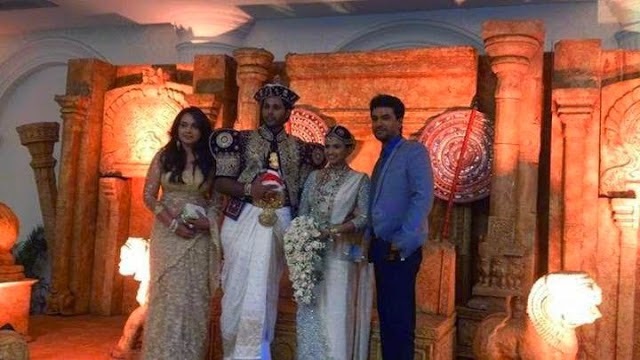 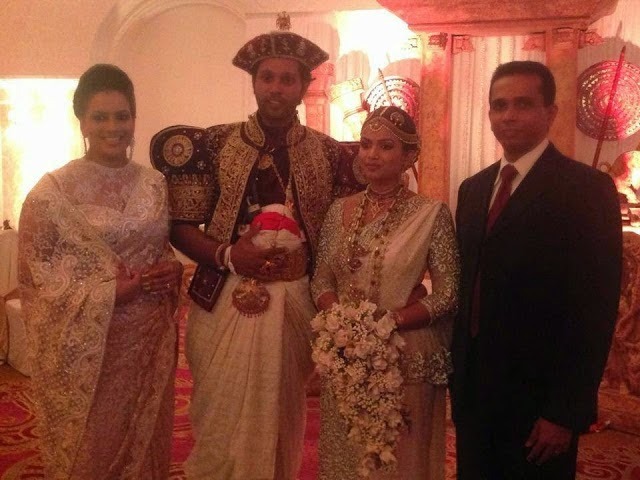 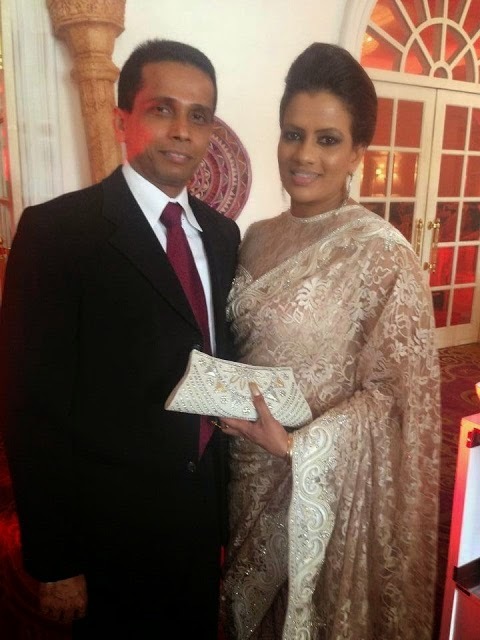 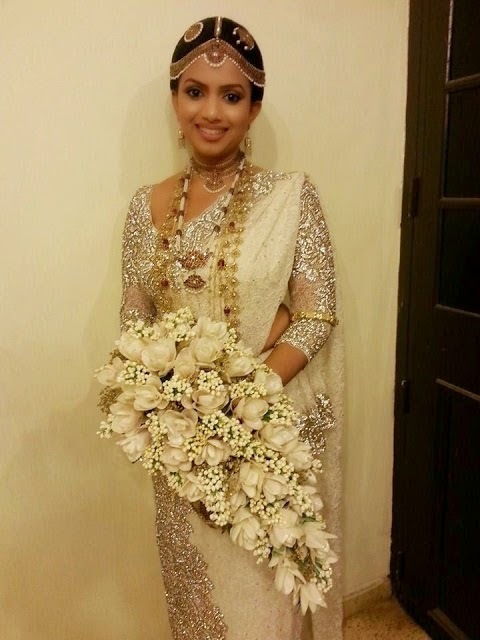 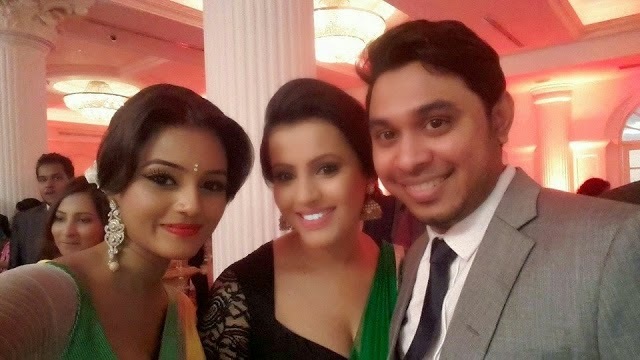 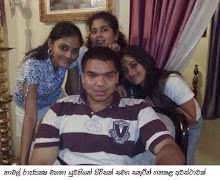 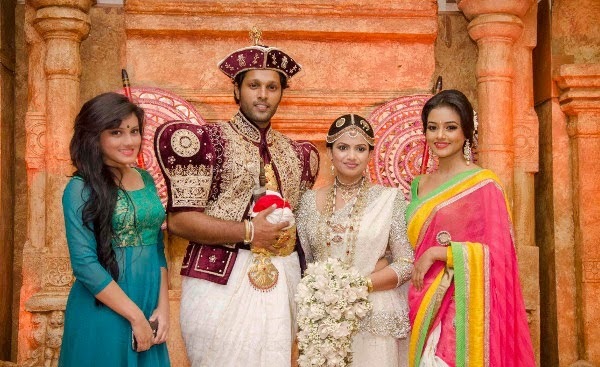 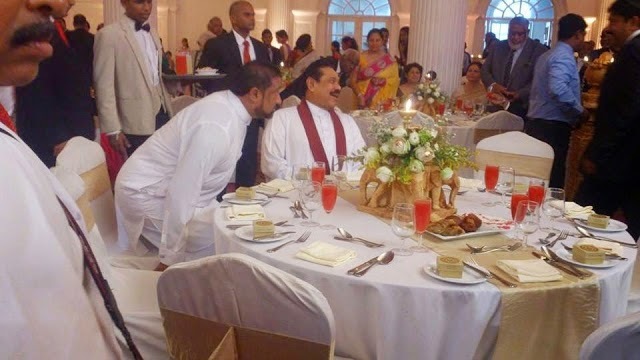 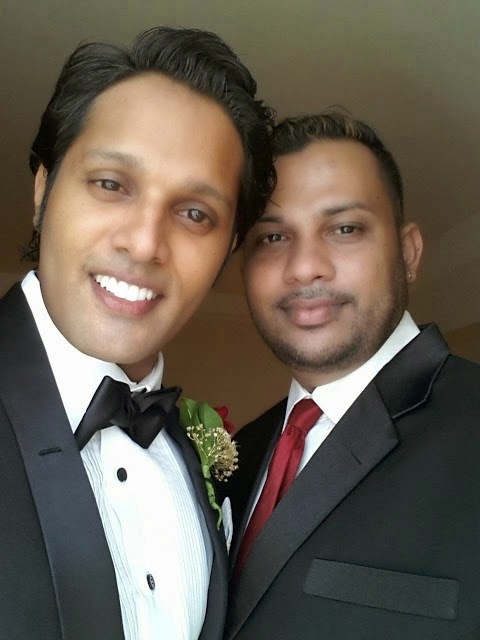 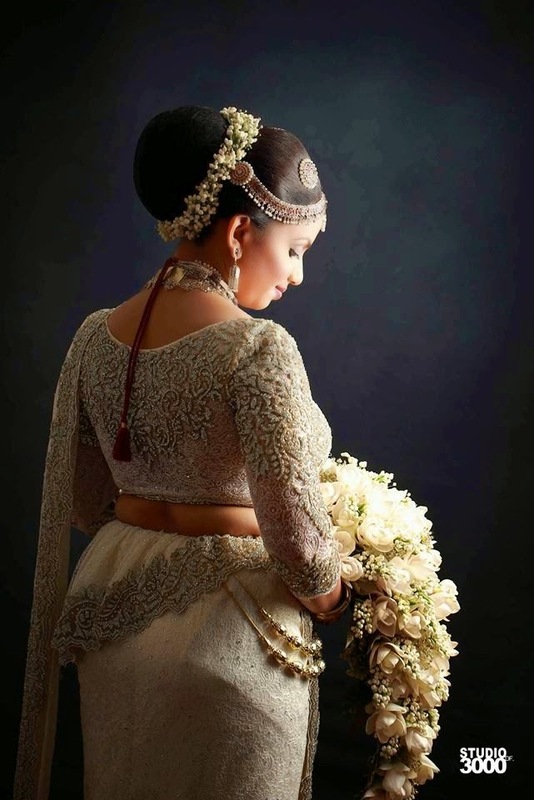 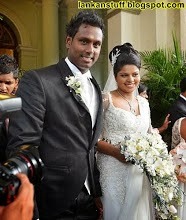 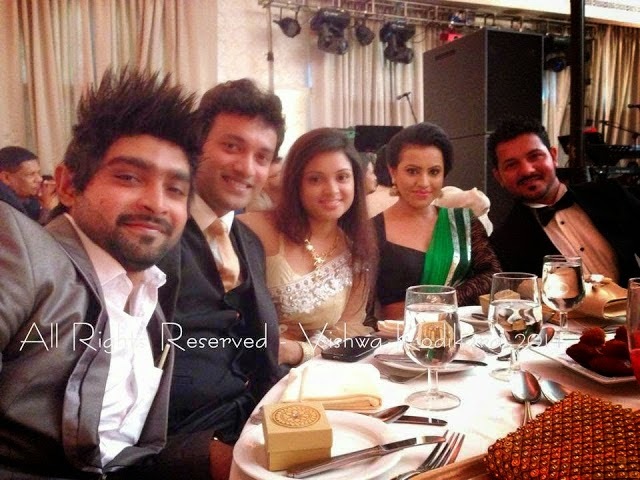 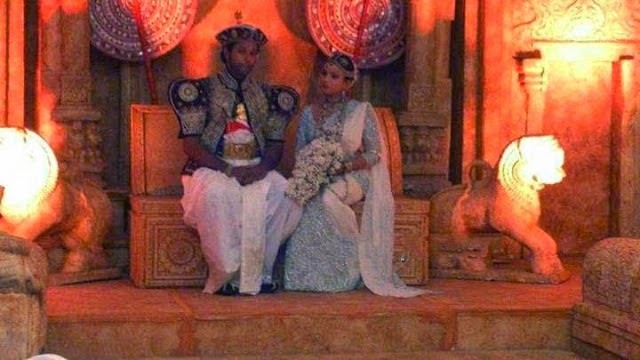 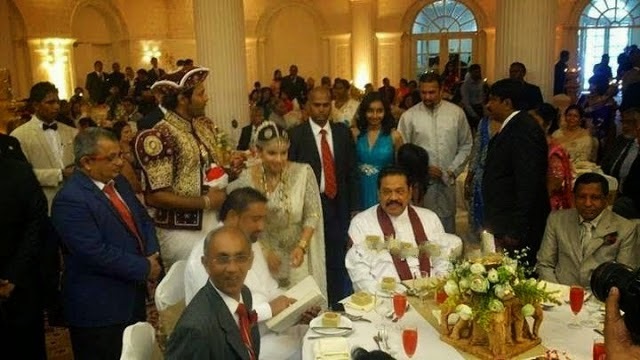 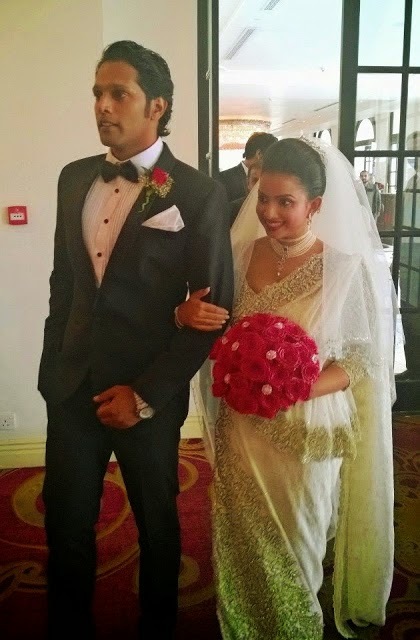 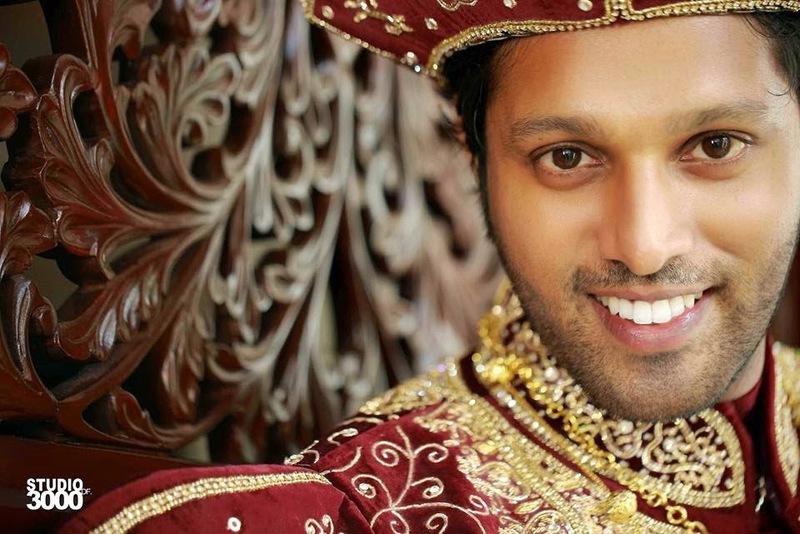 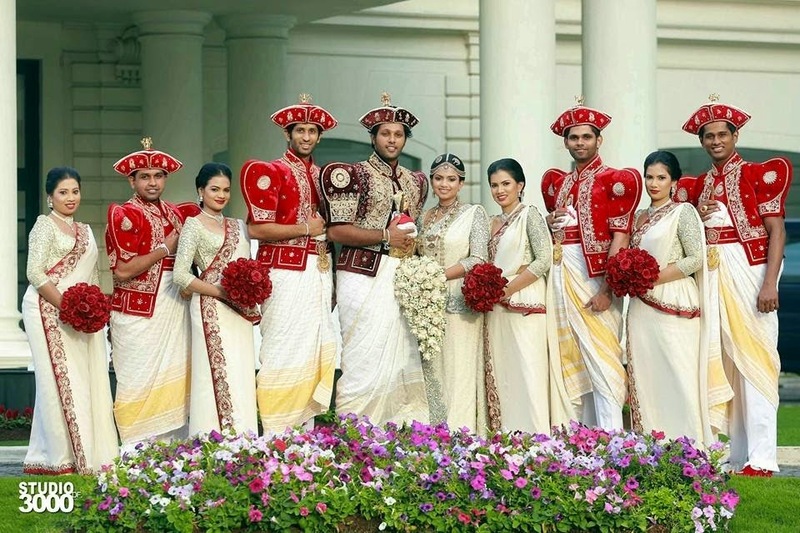 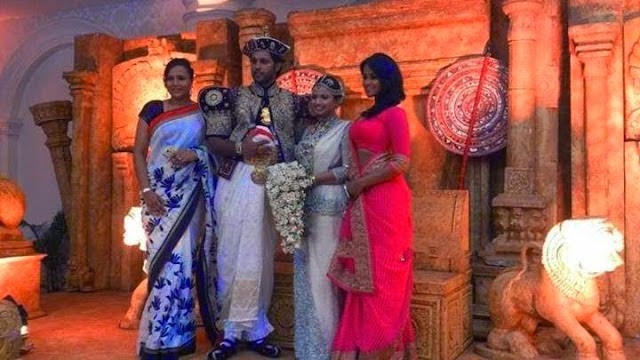 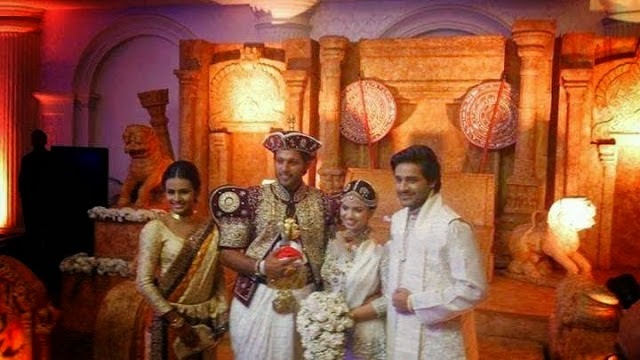 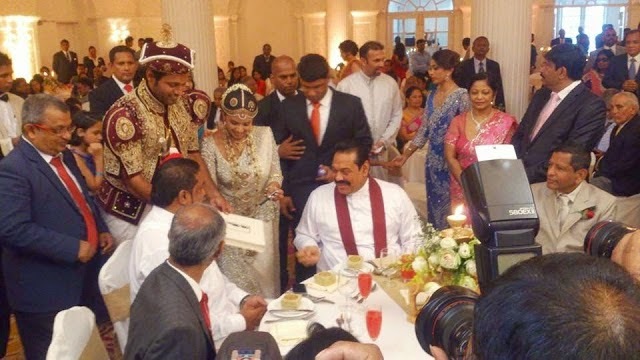 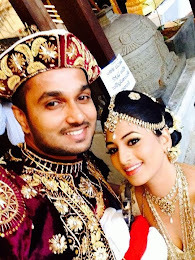 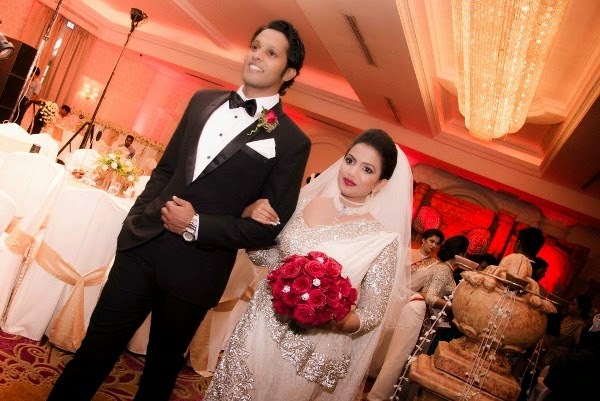 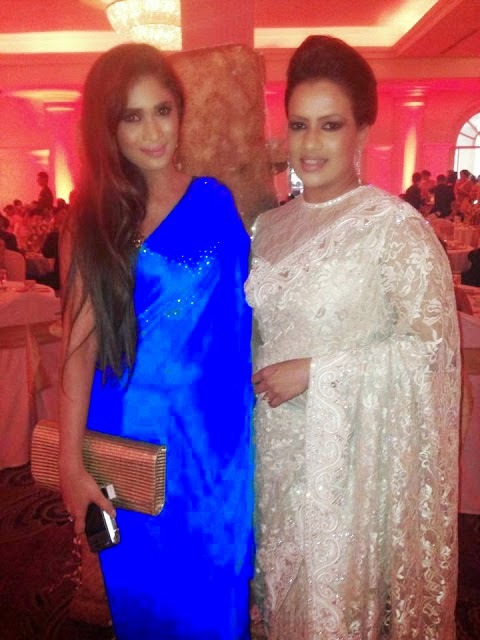 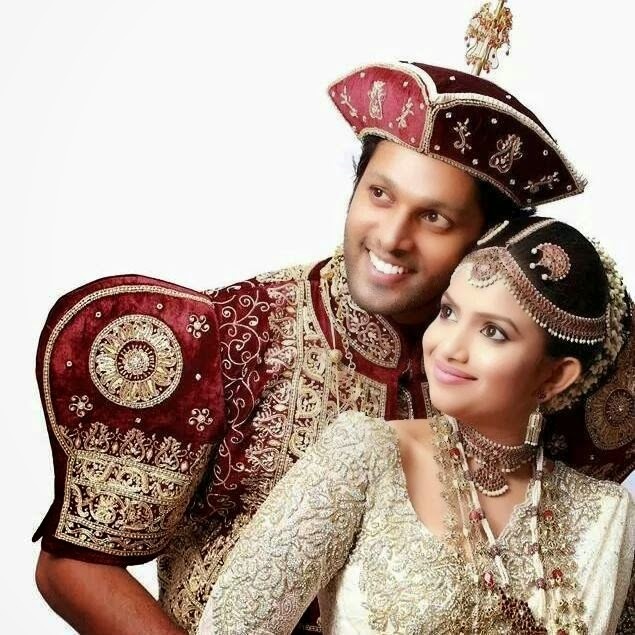 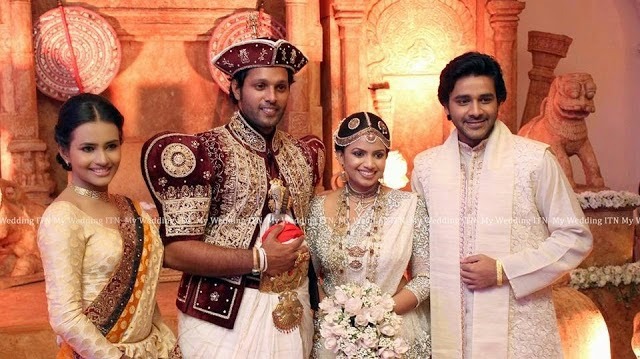 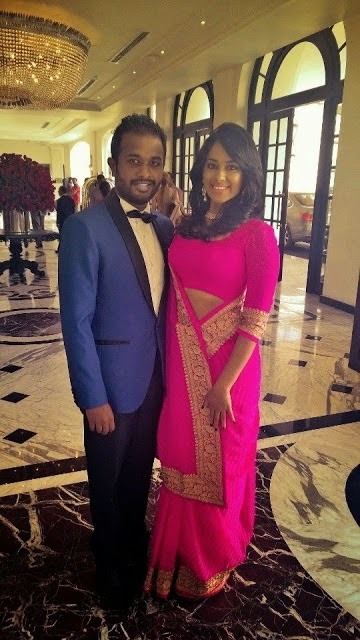 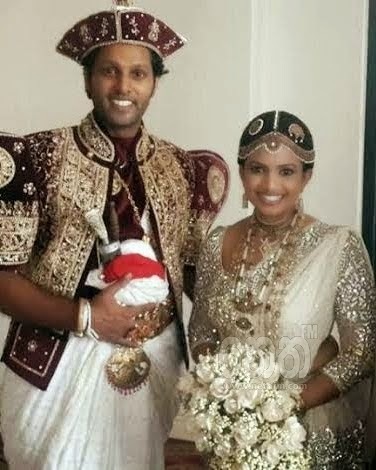 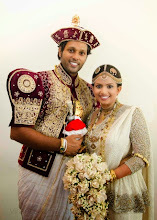 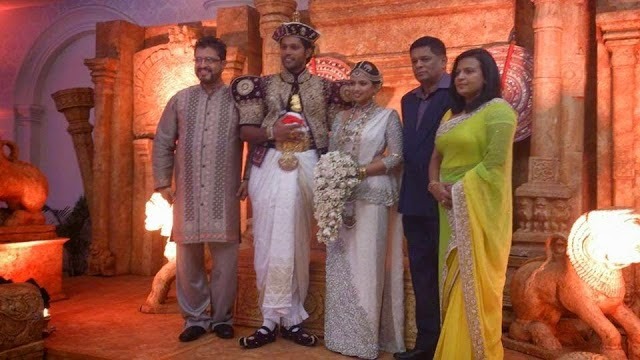 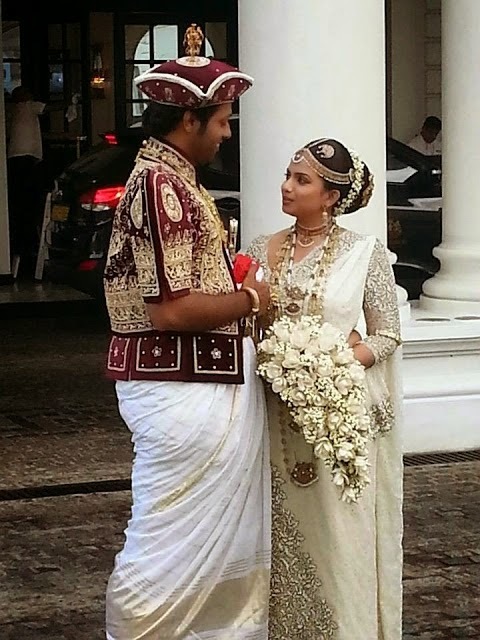 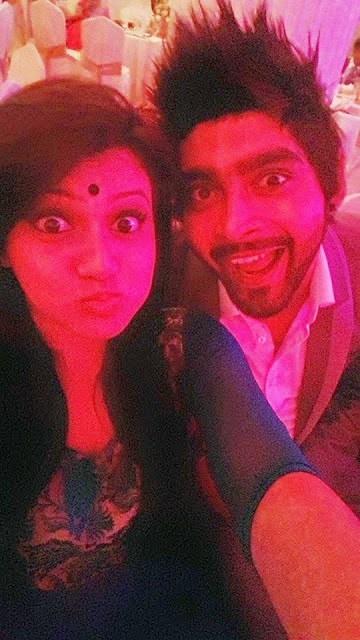 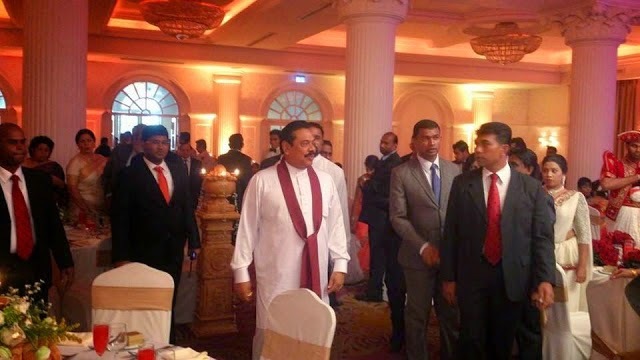 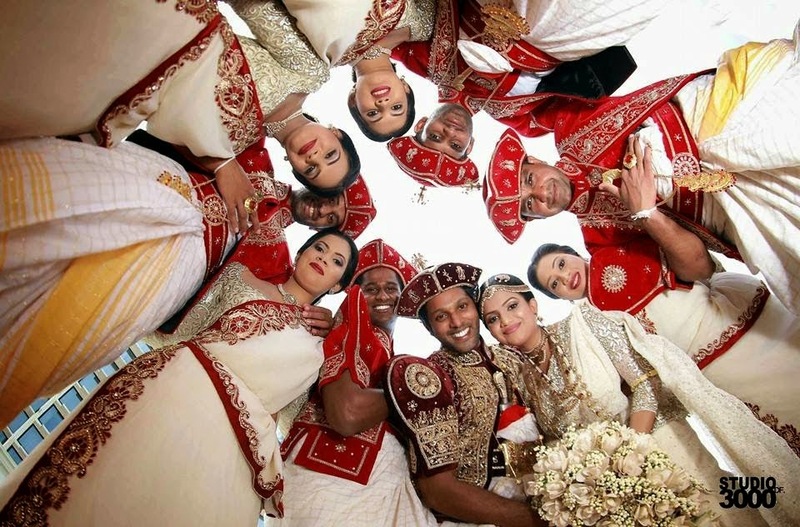 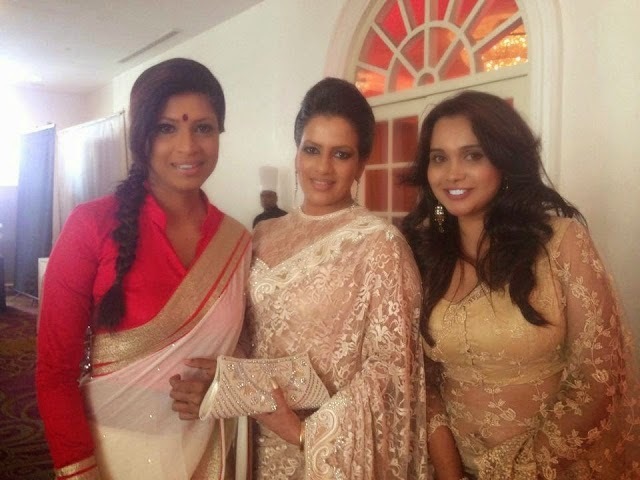 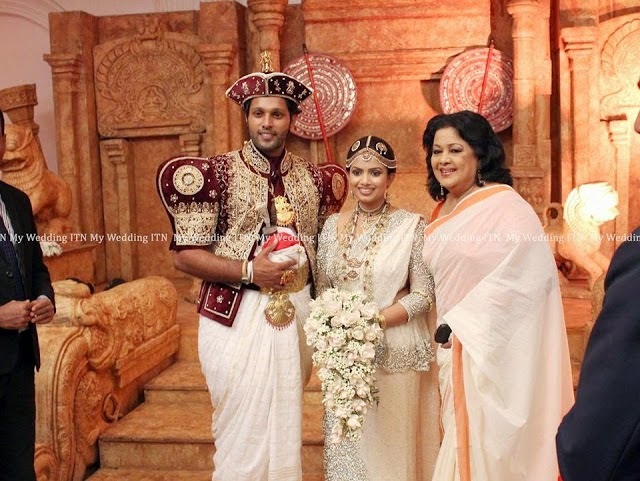 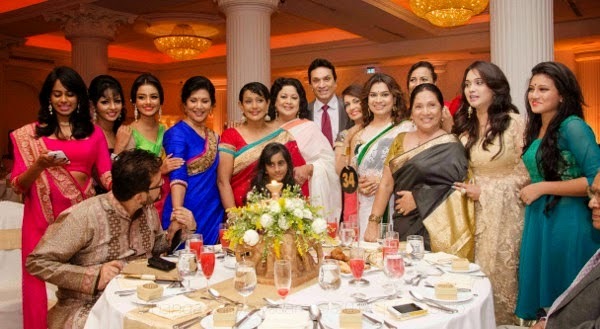 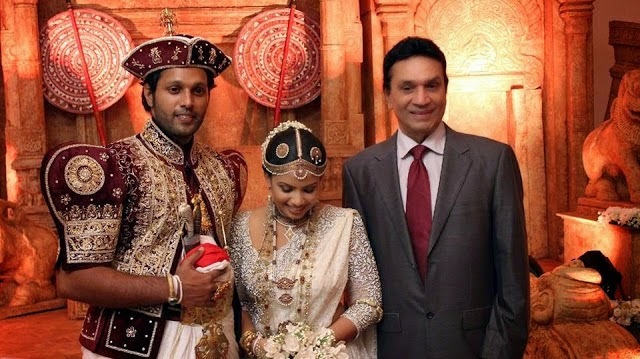 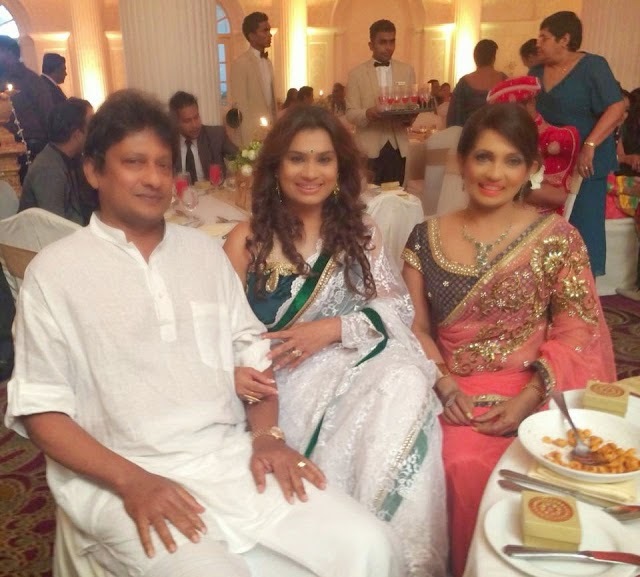 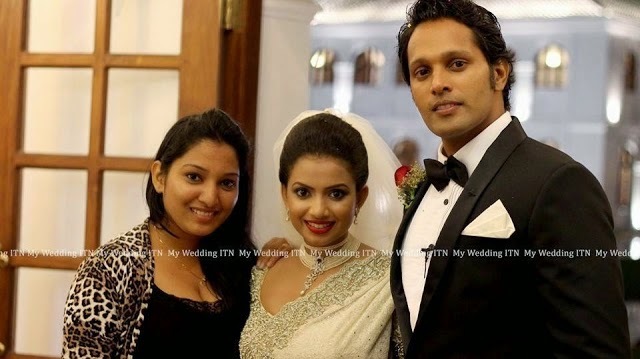 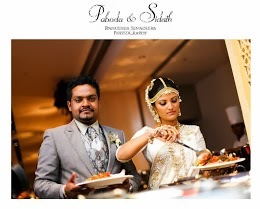 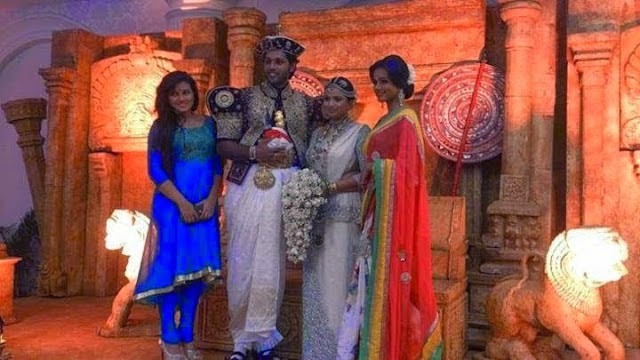 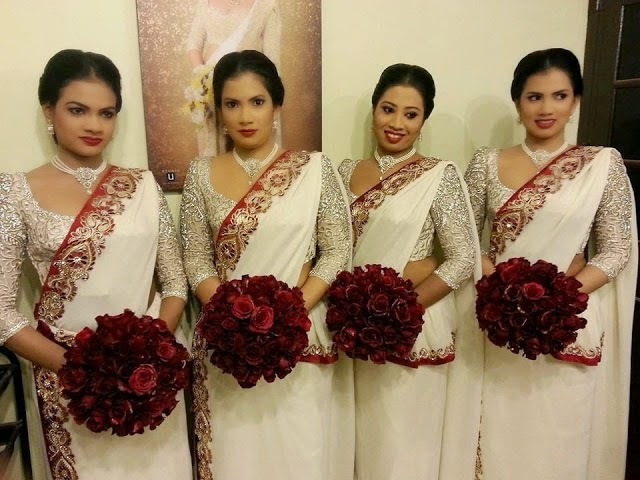 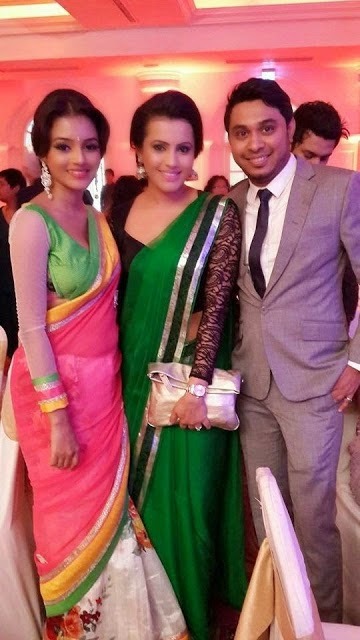 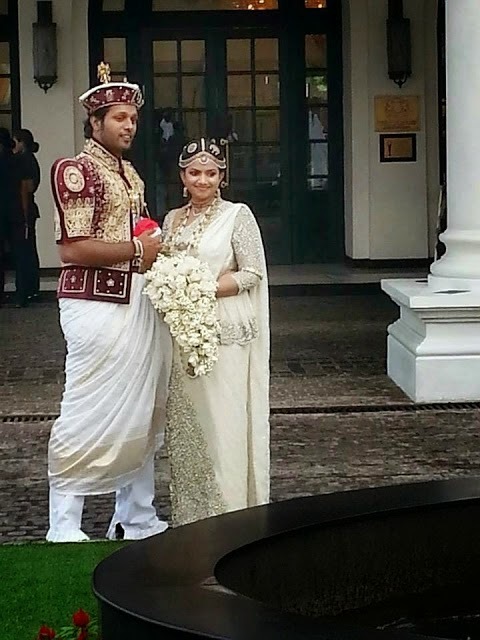 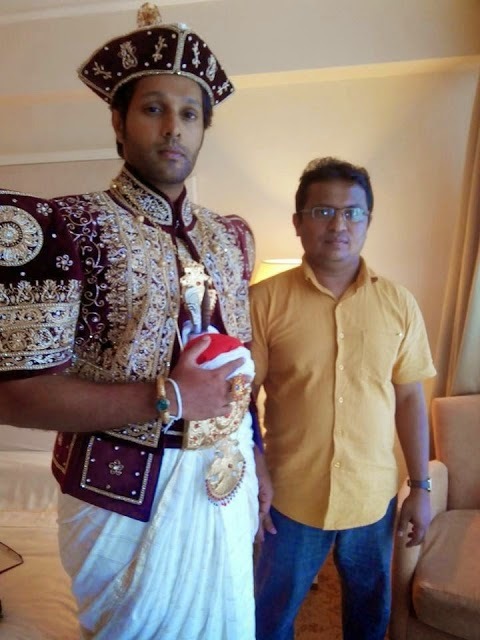 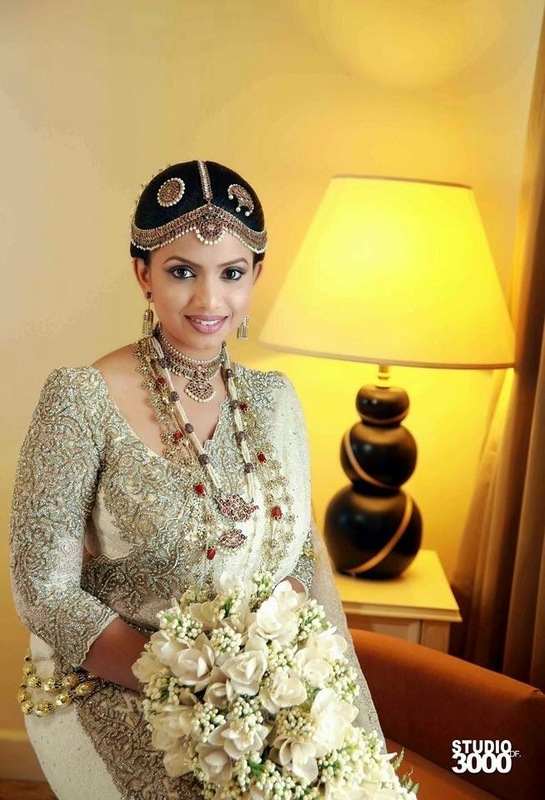 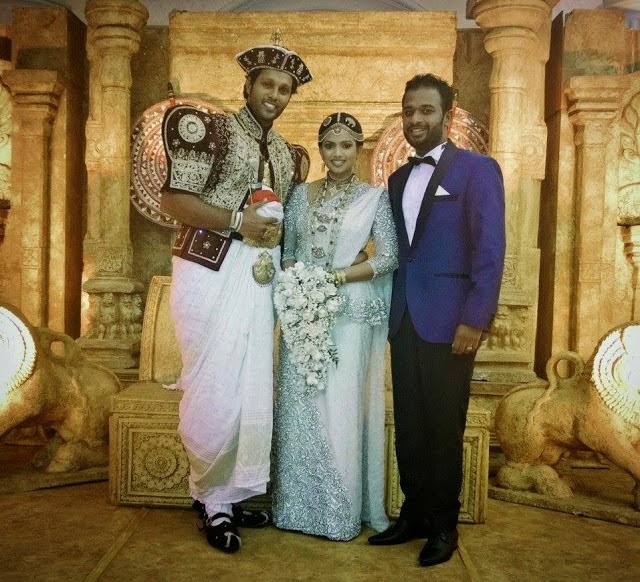 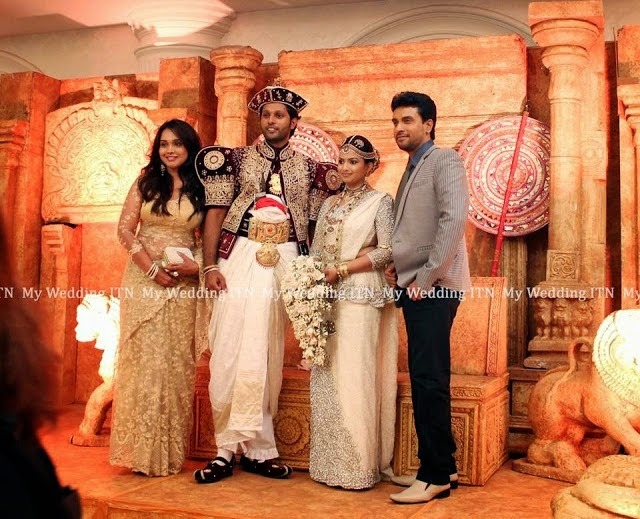 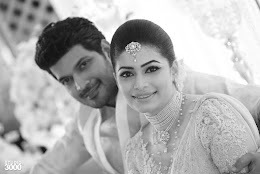 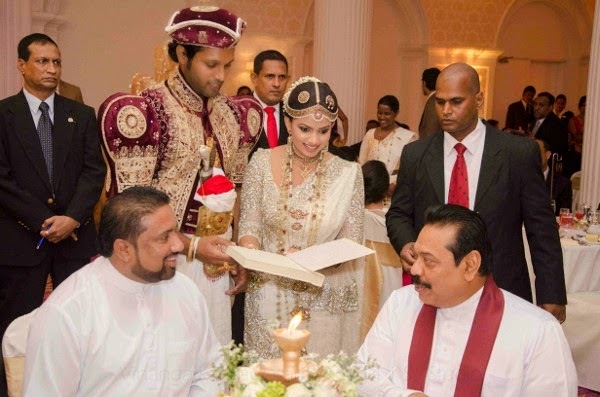 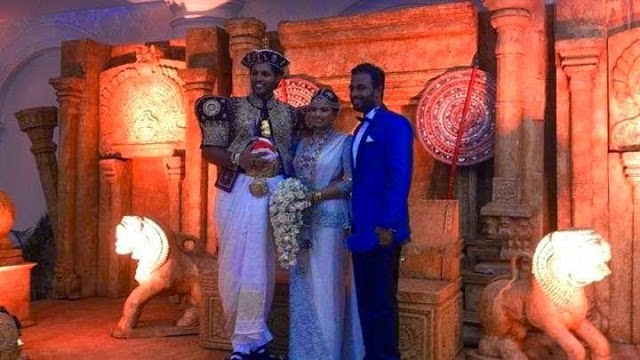 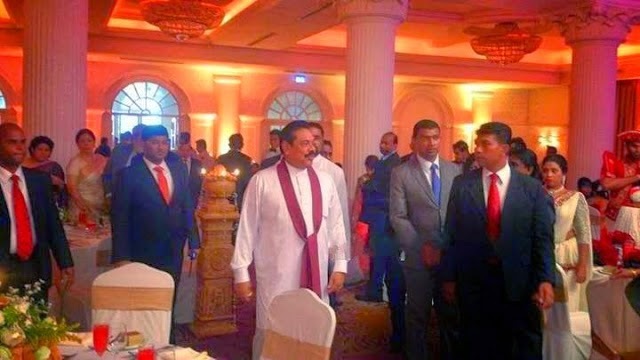 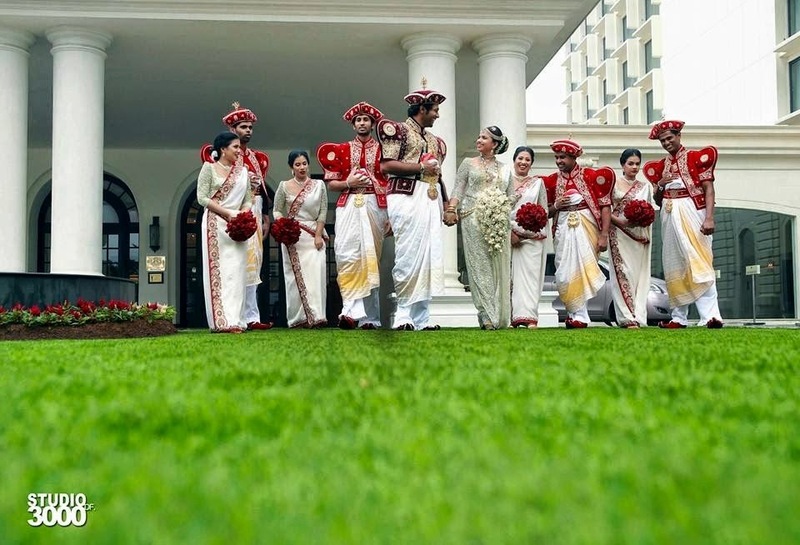 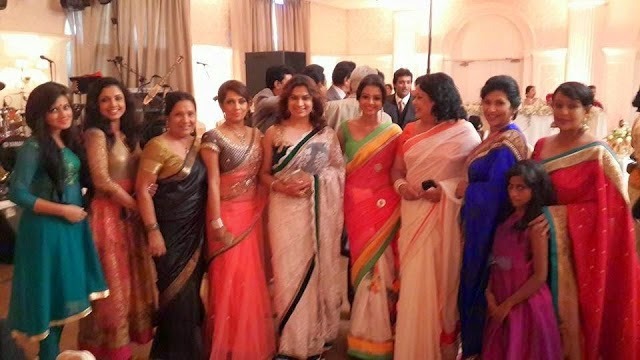 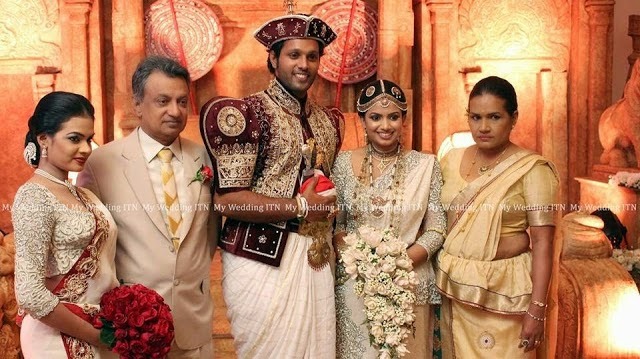 popular actor Roshan Ranawana's and Kushi Fernando's Wedding held recently. 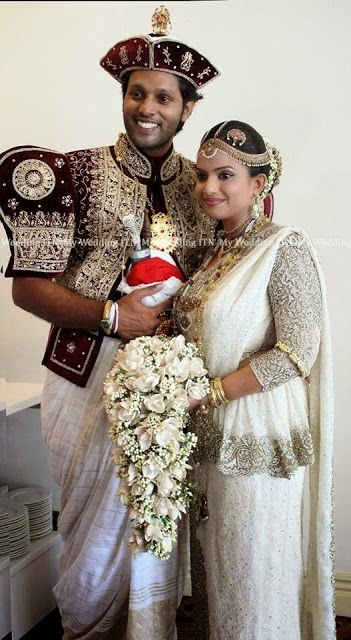 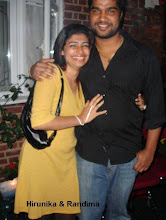 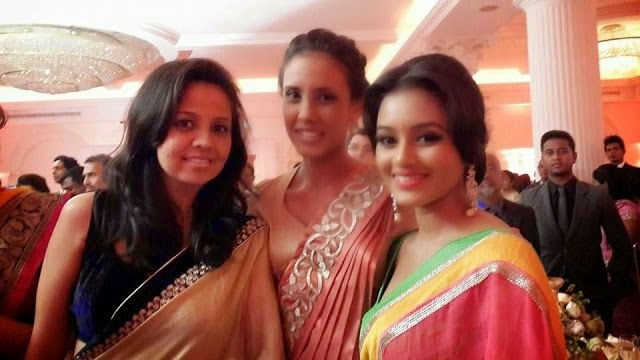 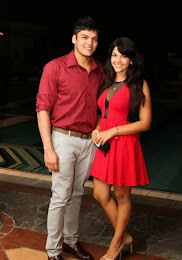 Roshan Ranawana's girlfriend is not from the field of Arts. 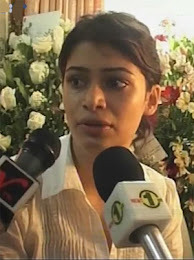 Kushlani Fernando is a student at the Imperial College of Business Studies. 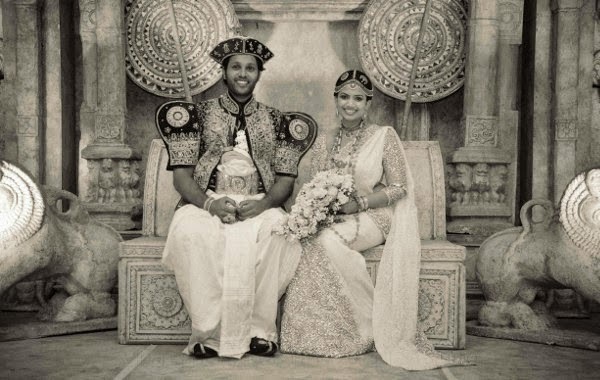 Their relationship has a long history. 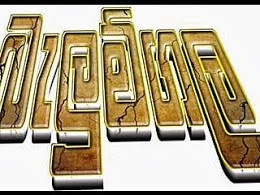 Roshan became famous among film lovers following the display of his acting talents in the film 'Hiri Poda Wessa'. 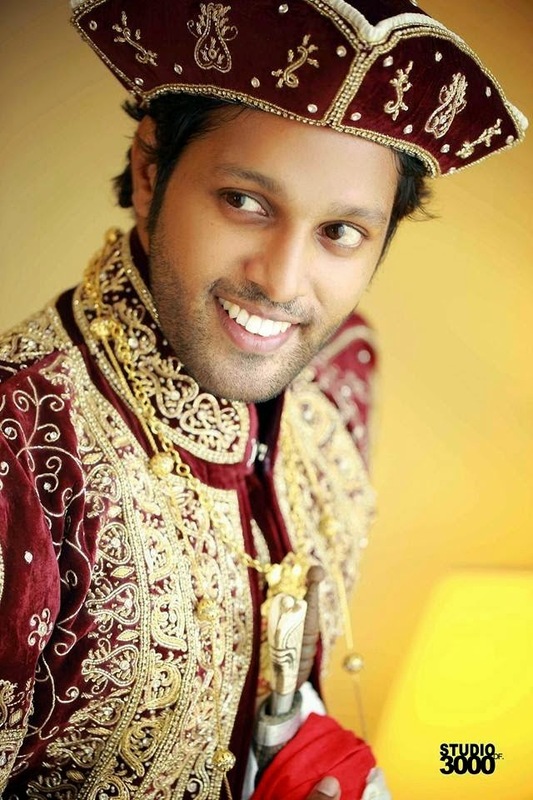 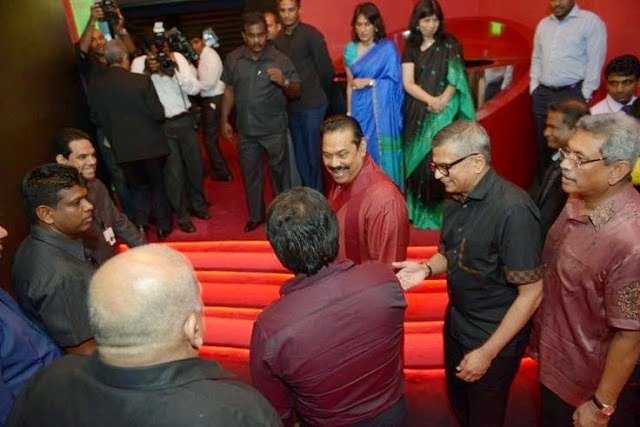 His popularity grew with his performance in several films such as Tharaka Mal, Aasai Mang Piyabanna, Rosa Kele, Dancing Star and Suwanda Denuna Jeewithe. 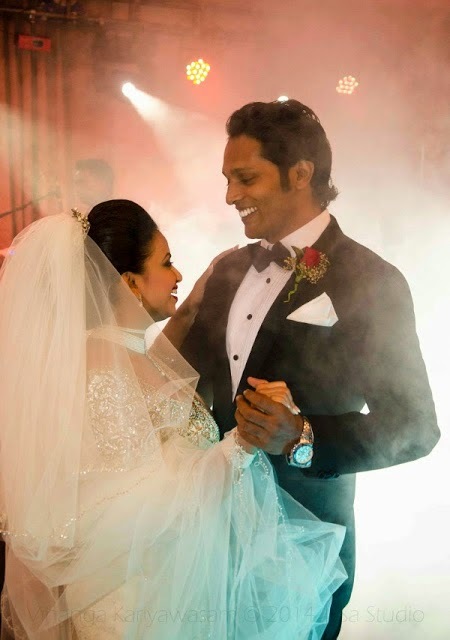 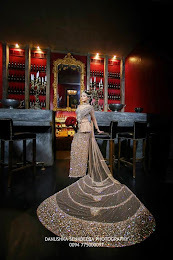 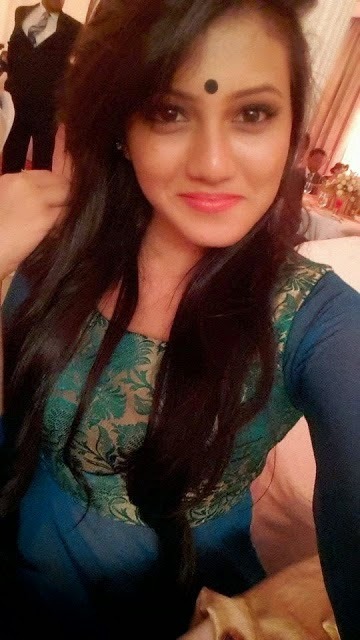 Dear Kushlani, The sweet little girl that I saw in Canada has grown to be a lovely wonderful bride, Good luck to you & Roshan, sweet heart, May all your dream's come true, may God bless you two & keep in good health. 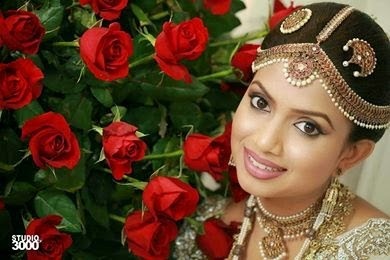 Give my love to your mom. 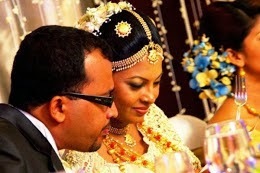 aun'ty Jenat .